Whilst Brexit uncertainty, problems in China and issues with the future of diesel all appear to be major low points for the British brand, the sales performance from April 2018 to March 2019 has remained strong and actually bucked the overall UK car market trend, which saw sales decline by 3.67% in the same period. JLR’s performance saw an overall increase of 8.4%, and they also grew their competitive segment share from 29.47% to 33.32%. 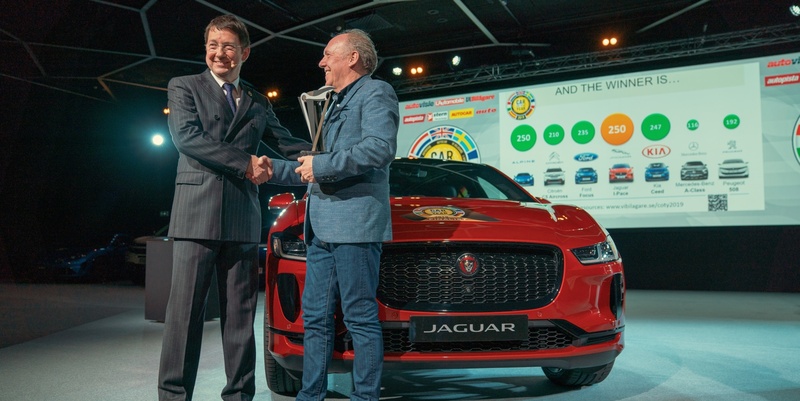 The year has been dominated by the critical reception of the E-Pace, the premium crossover which has been Jaguar’s biggest seller, shifting 11,142 units. For Land Rover, the Discovery Sport led the way with sales of 19,569. 2019 looks like it could be another great year for Jaguar, the I-Pace is the current European Car of the Year and could soon be crowned the World Car of the Year, to add to a host of other awards. Rawdon Glover, Jaguar Land Rover UK managing director, commented: “Despite the headwinds facing the automotive industry, I’m glad to see Jaguar Land Rover’s UK strategy is having the desired effect. Investment into the right products at the right time has seen us steadily grow our market share and our sales in what has been a declining market.